SILENT MANGA AUDITION® EXTRA ROUND "Illustration Section" | Contest - MediBang! WASAMON – Give it a try! 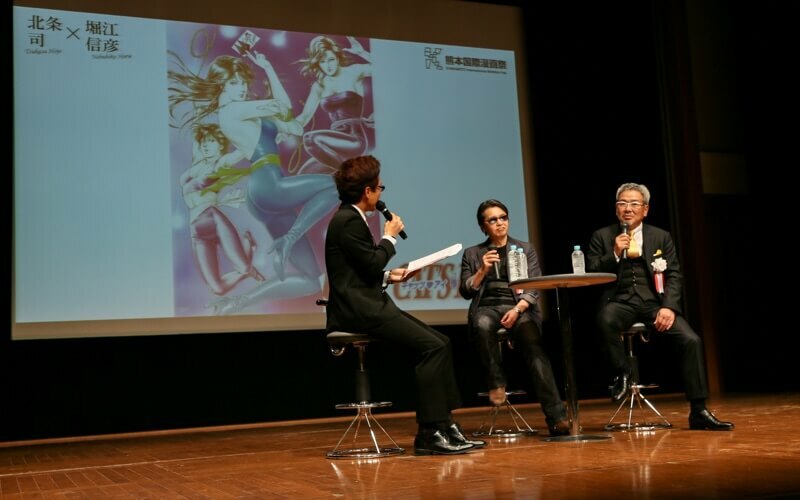 The second KUMAMOTO International Manga Festival is going to be held this year! SILENT MANGA AUDITION® EXTRA ROUND ''Illustration Section'' is now open for submissions! “SILENT MANGA AUDITION®” is once again holding another EXTRA ROUND in collaboration with the "KUMAMOTO International Manga Festival." Manga from 106 countries will be gathered in Kumamoto! Why not send in your illustration with other people from around the world? What is the KUMAMOTO International Manga Festival? 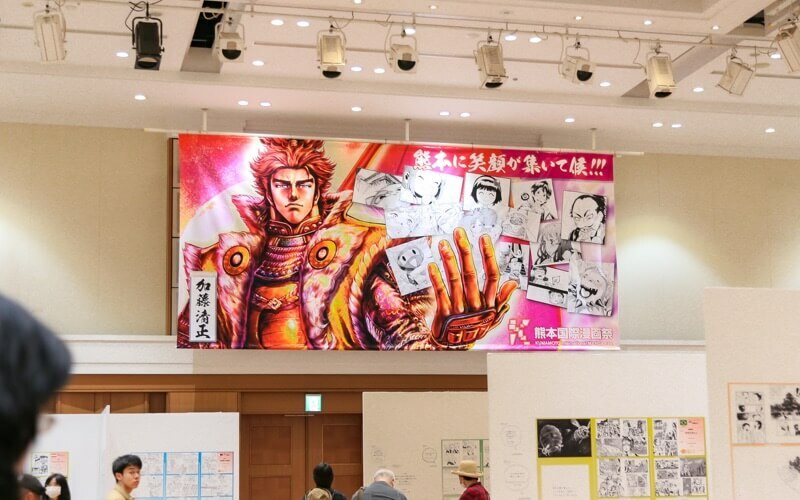 The KUMAMOTO International Manga Festival is a manga themed event held in the city of Kumamoto, Japan. 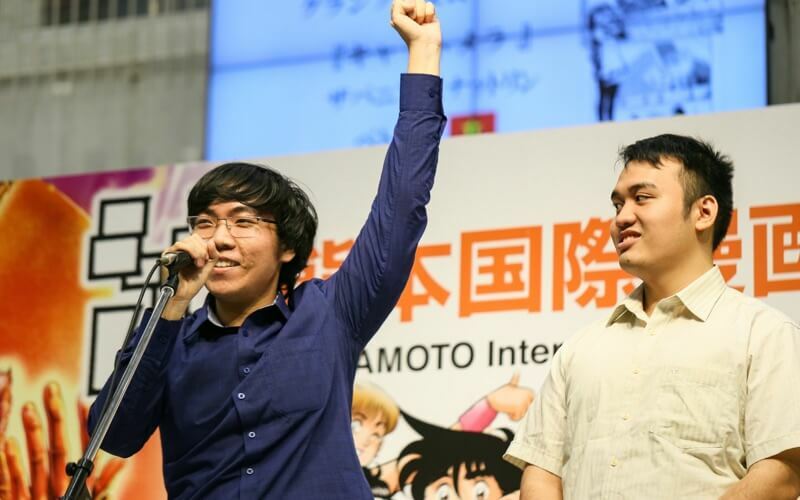 The festival was first held in April 2017 with the motto of “Send smiles to Kumamoto from around the world.” The event gathered over 800 manga and illustrations and drew around 4000 visitors from all over the world. The festival is back again this year due to the popularity that it had with visitors and will be held in September 2018! The theme this time is “WASAMON will connect the world to Kumamoto”. So please connect the world to Kumamoto with YOUR illustrations! 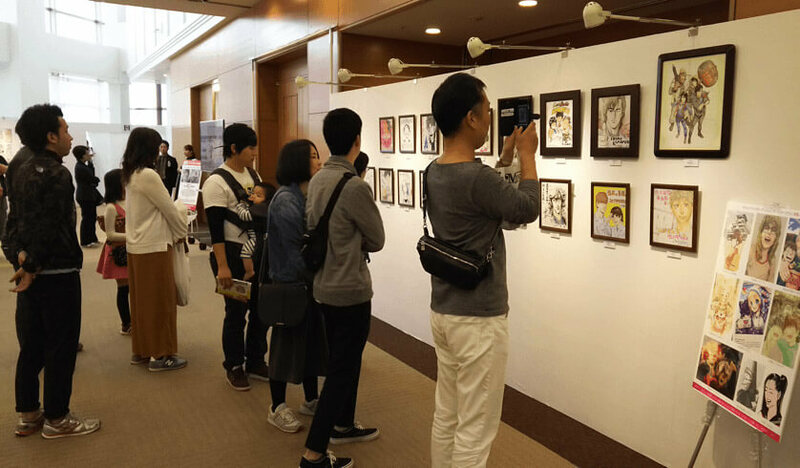 The exhibition of prizewinning works and illustrations of famous manga creators really draw the attention of visitors! It's an event where the prizewinning works exhibition and workshops make everyone smile! We look forward to seeing your WASAMON Illustration entry! “Wasamon (早生者 / わさもん)” is an unique concept in the Kumamoto dialect. It's a concept that perfectly describes the people of Kumamoto! SMA-EX3 is eager for your illustrations which show characters with the spirit of fertile curiosity and an innate desire to experience new and exciting challenges. We want you to submit an illustration to the SMA-EX3 that could even surprise the WASAMON people in Kumamoto. That is the truly spirit of “WASAMON”! Thank you for the all of the overwhelming support from all over the world. Last year’s “SMA-EX2 KUMAMOTO International Manga Festival” would not have been the success that it was without you. 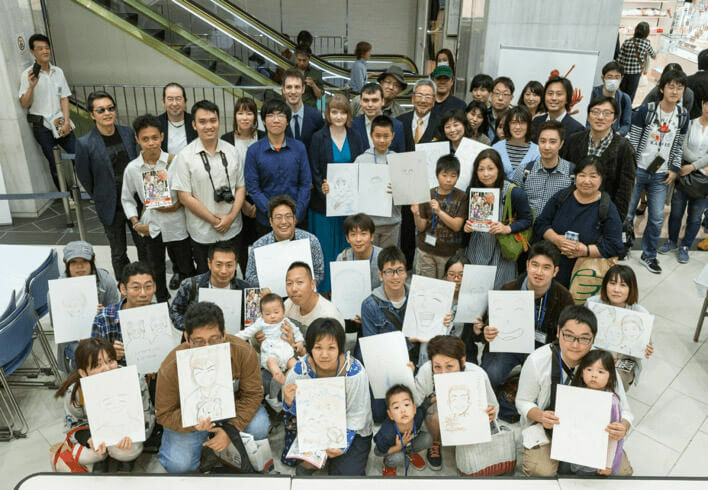 We aimed to “bring smiles and laughter to Kumamoto where the large earthquake occured” and held an extra round for manga creators and illustrators with the theme of “Smiles + Kumamoto”. As a result, we received 209 mangas from 39 countries and regions, and 551 illustrations from 59 countries and regions, all within 2 months! 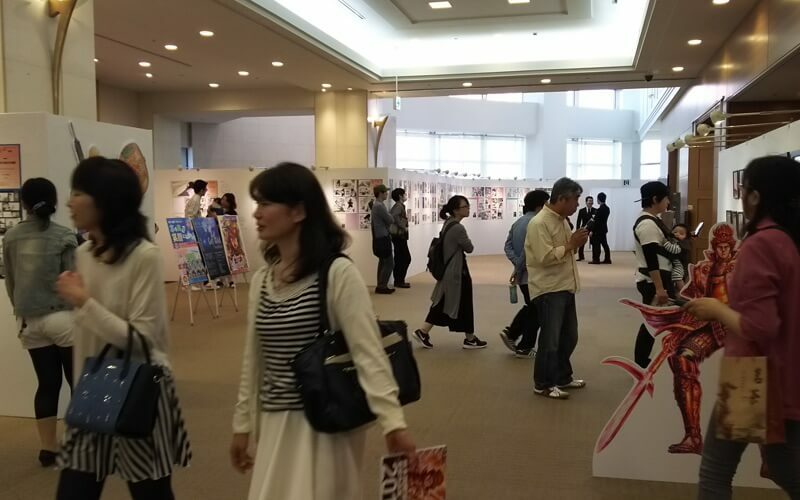 The KUMAMOTO International Manga Festival was held as an international event that exhibited and awarded the highest achieving manga creators from around the world. Thanks to all of you, the event was a great success and enabled us to bring lots of smiles to the people of Kumamoto. We cannot thank you enough! Now, with the cooperation of Kumamoto’s executives, companies and universities, we are excited to announce that the “SMA-EX3 KUMAMOTO International Manga Festival 2018” will commence in September this year! We hope to make this event bigger and brighter than last time! Kumamoto is found in the far south western region of Japan called Kyūshū, far from the centrally located, bustling hubs of Tokyo or historic Kyoto. But that hasn’t stopped this city from producing many popular manga creators including Eiichiro Oda sensei of ONE PIECE and Takehiko Inoue sensei of SLAM DUNK and Vagabond. It’s a city that is home to unique people that are trailblazers in innovative thinking (=WASAMON). It is a kingdom of creativity that is populated by pioneers of change resulting from their unwavering fertile curiosity. 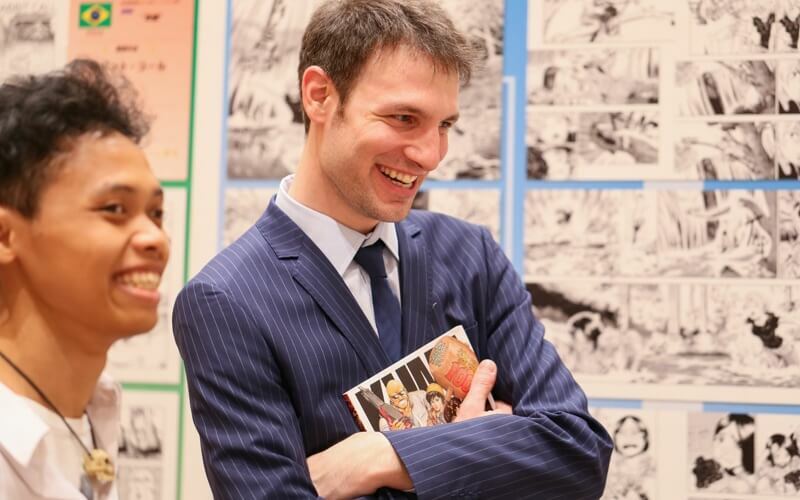 Our goal is to make the “KUMAMOTO International Manga Festival"" an event where manga creators from all over the world can take part and communicate through their common love of manga creation. This festival will see the birth of many future stars of manga and kickstart the hopeful careers of all who enter the SMA-EX3 “KUMAMOTO International Manga Festival 2018.” It all begins with your entry! We look forward to reading all of your magnificent works. ・Depictions that infringe upon the rights (image rights, copyrights, etc.) of a third party are prohibited. ・Derivative works are not allowed. ・Various parts of the prize-winning works (such as the title, pen name, part or all of the work, etc.) may be used as necessary by the organizer for free and without compensation for purposes such as announcing the results of the contest, printed materials, and use on the homepage in order to publicize and record the project. ・The rights of works submitted for the prize belong to the entrant, however each editorial department may contact the entrant through the organizer for magazine publication. ・The prize may be revoked if we discover that an entry condition was not fulfilled prior to the completion of the judging. 5. Enter the Title for the illustration and make sure to add the Tag SMA-EX3-KUMAMOTO before saving your settings. 6. When you're finished, click Submit & Publish at the bottom of the page. ・No limit to the number of times a person can apply. Entrants are welcome to submit multiple works. ・Illustrations can be done in color, or black and white. ・We would like to see the scenery of Kumamoto included in the work. ・Images that have a positive message and make someone smile or awaken their curiosity will receive a better evaluation. "The day Kumamoto welcomed the smiles of the world." Katо̄ Kiyomasa drawn by Tetsuo Hara! A lot of visitors came to see the works. 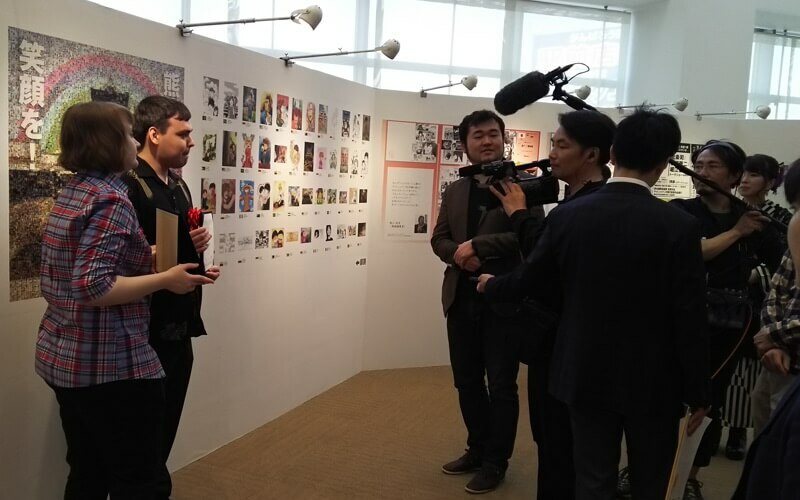 The winners from Italy and Indonesia surrounded by the stunning manga exhibition! A winner of the team from Vietnam (in a victory pose) talks about the joy of receiving a prize! 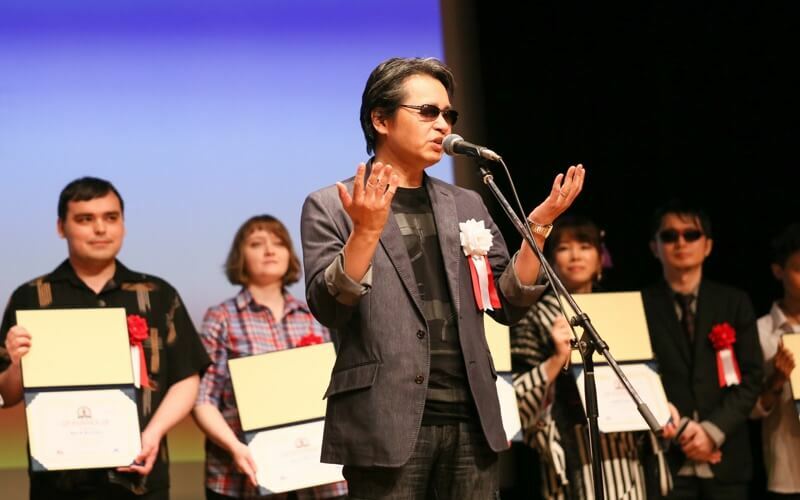 Tsukasa Hojo and his longtime editor talk about the secrets to the start of a masterpiece. The media talking to the prizewinners from Russia. 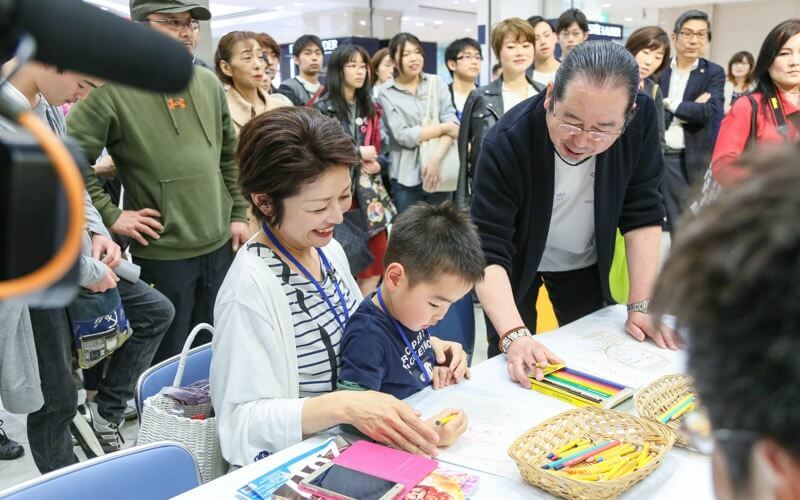 Ryūji Tsugihara showing kids how to draw at a manga workshop! Mr. Hojo talks to everyone about the future at the prizewinners' ceremony.